A four day weekend, how exciting, right? 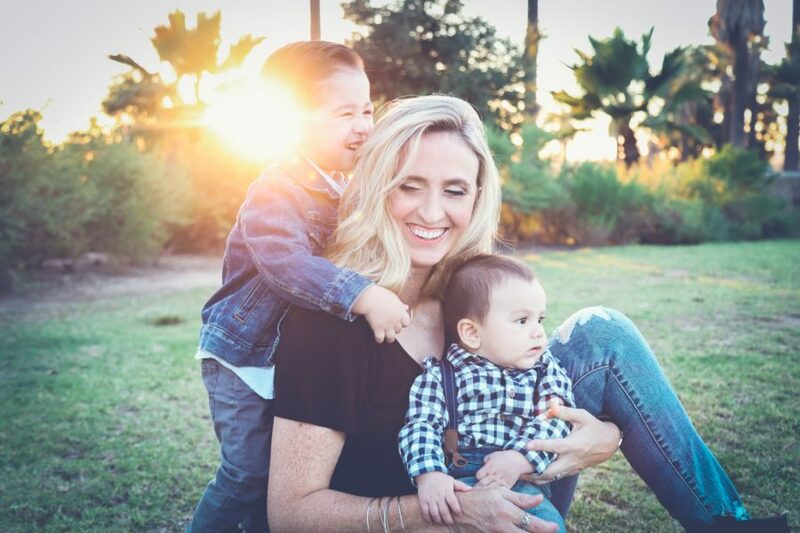 If you’re feeling a little worried about how you’re going to entertain the little ones this weekend whilst they’re packed full of sugar from Easter eggs, don’t worry we have you covered. 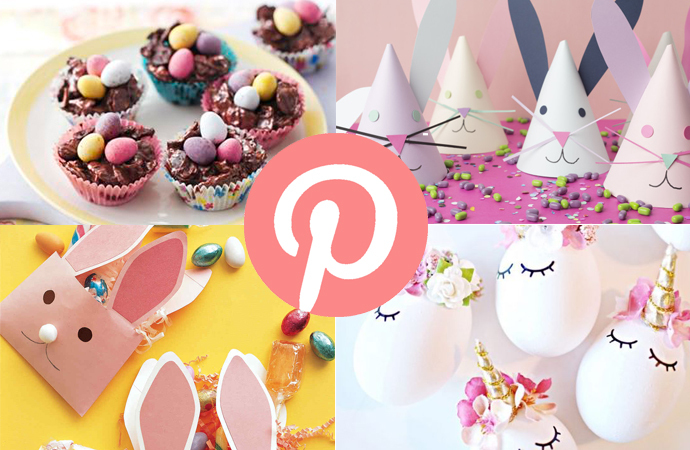 Pinterest can be a bit of a minefield with hundreds of awesome ideas floating around, but we scoured through to pick the best 4 to make with your children over the bank holiday weekend. 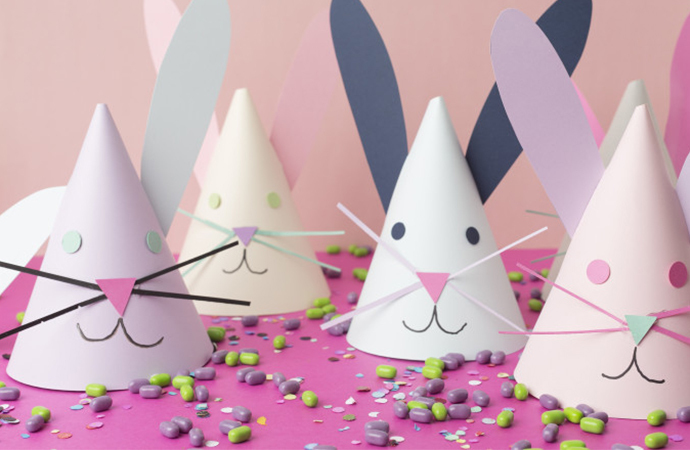 Whether you’re having an Easter party or just want to spruce up the Sunday Roast, spending a few hours making these simple hats will be great fun for the kids! Make enough for the whole family to wear and proudly show off your tiny tot’s masterpiece. 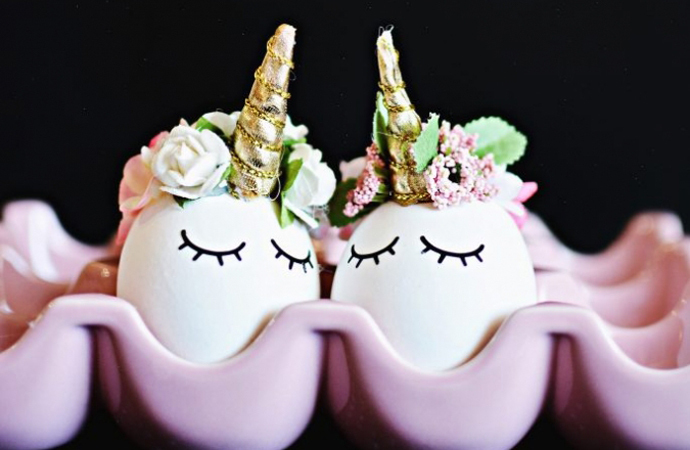 Painting eggs are the age-old Easter activity, but pimp them up with these beautiful unicorn decorations. 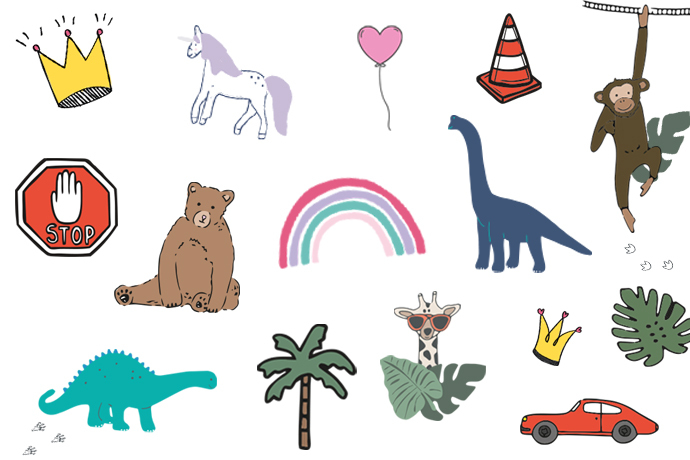 These may require a bit more adult assistance than other tasks but they’re super cute. 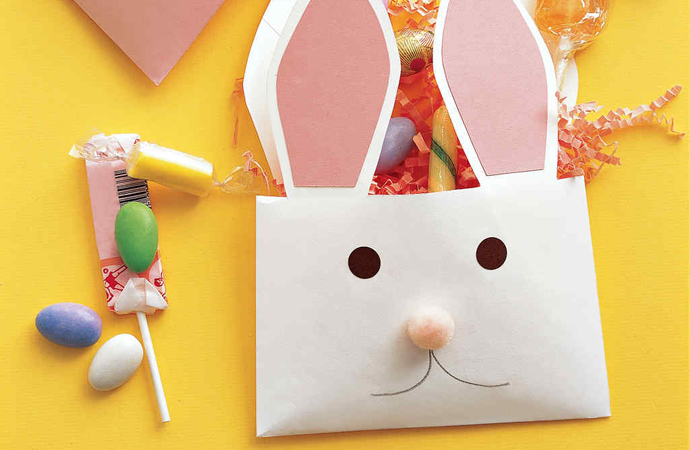 Whether you’re popping in mini eggs for friends or making a special card to give to the Grandparents this Easter, this simple envelope is the perfect way to wrap up the goods. 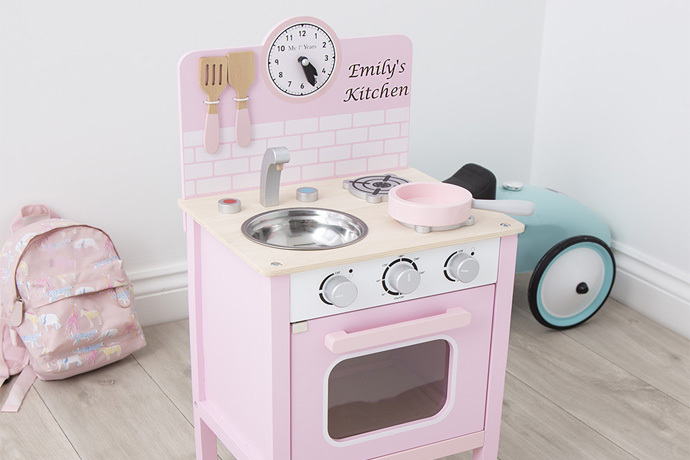 Plus, it’s simple enough for kids to really get stuck in and help with. 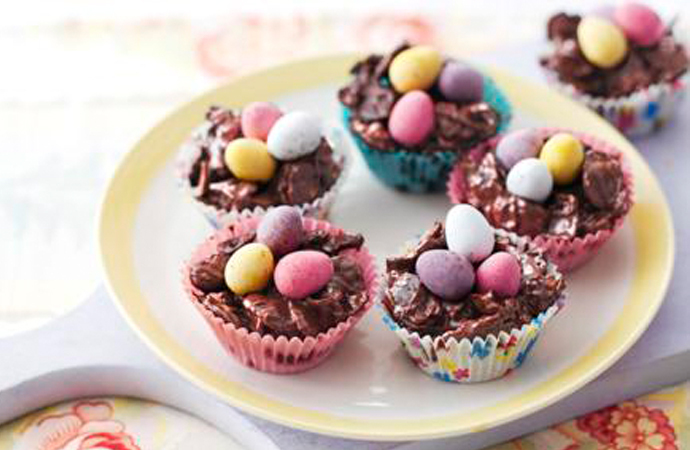 Easter just wouldn’t be Easter without making nests as a family, the easy no-bake cereal cakes are really tasty and easy enough for little pre-schoolers to make (with supervision, of course).